Note: The following post contains affiliate links. When you make a purchase through these links, I get a small commission for the referral at no extra cost to you (and you get to support my work!). It’s a win-win! Over the last month I’ve been slowly working my way through DEAD SET ON LIVING: MAKING THE DIFFICULT JOURNEY FROM F##ING UP TO WAKING UP, by Chris Grosso, with Alice Peck. The book is a series of explorations of different ways to heal through difficult experiences, with special attention to addiction, something close to Chris Grosso’s heart. To be honest, I got a review copy of this book on a whim because Alice Peck and I are both members of a certain Facebook group. I felt drawn to the book, even though I knew very little about it or about Chris. But when I’m drawn to things, I follow them. That’s how this intuition thing works, so I went with it. And it took me a while to pick the book up. 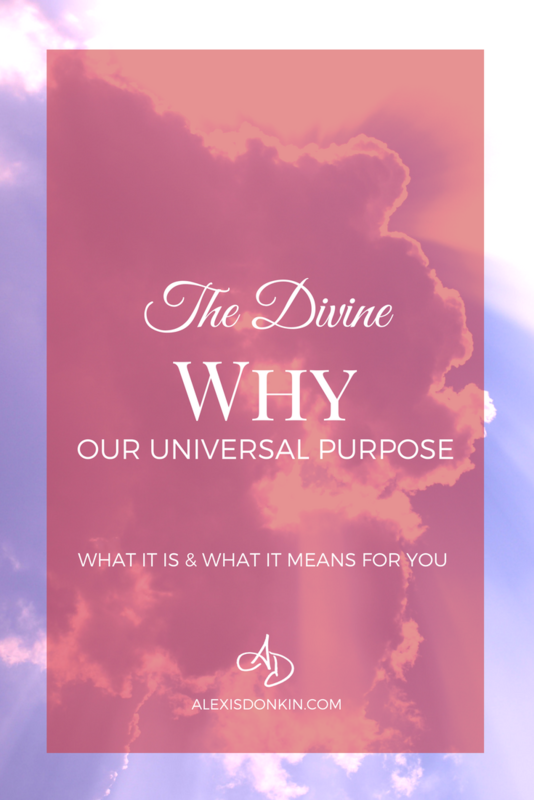 I thought, What do I have to learn about spirituality and addiction? What will this do for me? I have never been an addict – at least not in any traditional way (maybe to over-achievement…if you want to give a broader definition… but that’s really the only thing I can think of). So the book arrived and sat, unopened, for at least a week. Maybe longer. And then I sighed to myself. I did promise to review the book. It was the only kind thing to do after a physical review copy had been sent to me – I needed to read it. For some reason, I decided to read the preface – something I rarely do. Stories are powerful, and Chris starts DEAD SET ON LIVING with one of relapse and inspiration. I was immediately drawn in by Chris Grosso’s vulnerability and transparency in his own journey, as well as the incredible work he’s done to heal himself. As someone with darkness in my own past, I’ve experienced the dark night of the soul. 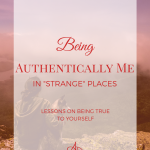 I know some of the levels a person has to reach in order to get to a place of wholeness, or at least, strong scar tissue necessary to navigate life. But in the spirituality niche, there’s this thing about appearing larger than life. Many big names seem to have things all figured out. Despite their attempts at revealing their “pains” and “traumas,” many times their stories feel too far in the past. Their successes and triumphs are so large, any pain they may have experienced feels like lip service – a testament to their ability to overcome – to their strength. It’s like an ego boost – and a talking point to sell another book or coaching package. But Chris isn’t like that. He speaks with genuine humility. When reading him, you feel like you might sit down together for a coffee or tea. He just feels real. This frank vulnerability by Chris, when combined with the wisdom of a plethora of wise spiritual thought leaders from a variety of paths and traditions, makes for truly a remarkable read. And I don’t say this lightly. I’m not saying this because I got the book free – I’m saying it because I genuinely have found deep value in every single chapter of the book. Typically I speed read my books. It’s a habit that allows me to plow through 300 pages in a couple hours and gave me countless A’s in college and grad school. But with this book I savored each word – letting it ruminate and simmer as the ideas and concepts seeped into my consciousness – because it’s that good. Each chapter of DEAD SET ON LIVING is an interview with a different thought leader. These are interspersed with Chris’ anecdotes and thoughts showing how spiritual healing concepts can be applied to a person’s life. At the end of each chapter are instructions for a relevant practice, along with an example of how Chris used the practice. 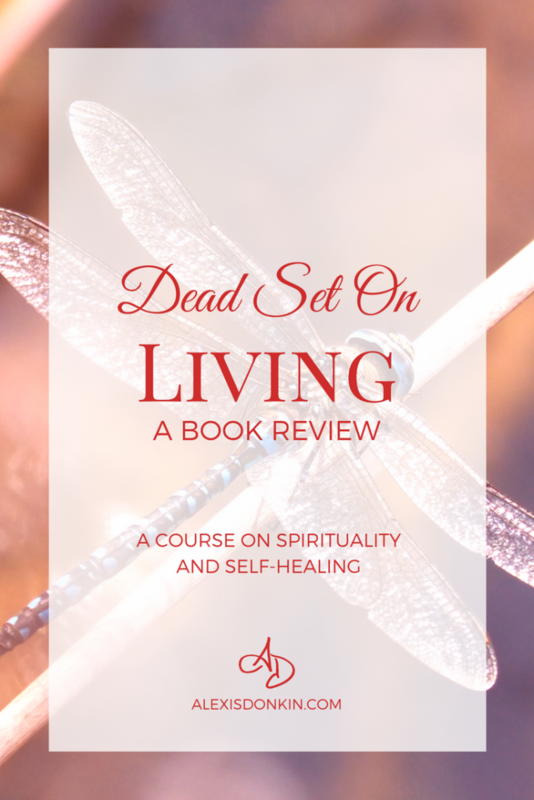 Because DEAD SET ON LIVING has this unique blend of conversation, anecdotes, and practical suggestions, it becomes an incredibly useful tool in a person’s self-healing arsenal. This book is good for counselors and coaches because it gives insights into different spiritual paths as well as tools to use with clients. 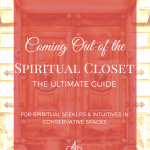 It’s good for spiritual seekers because it allows for gentle exploration of some important practices and beliefs across a variety of traditions and practices. And of course, it’s a good read for those looking to engage in self-healing practices or to take their healing to the next level. 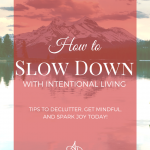 While I’ve been doing this spirituality thing for a while, and know a lot of different practices, there were some in this book that were new to me. Others were slightly different approaches to similar practices I use with clients (and for myself). Every chapter, regardless of tradition, held nuggets of wisdom that I underlined and starred, which I fully intend to go back and unpack later. Possibly several times over. In case you hadn’t put it together – go get a copy of DEAD SET ON LIVING! Read it! Try the practices! Do all the things! Because there’s a hell of a lot in this book, and it’s all valuable, helpful, and useful. 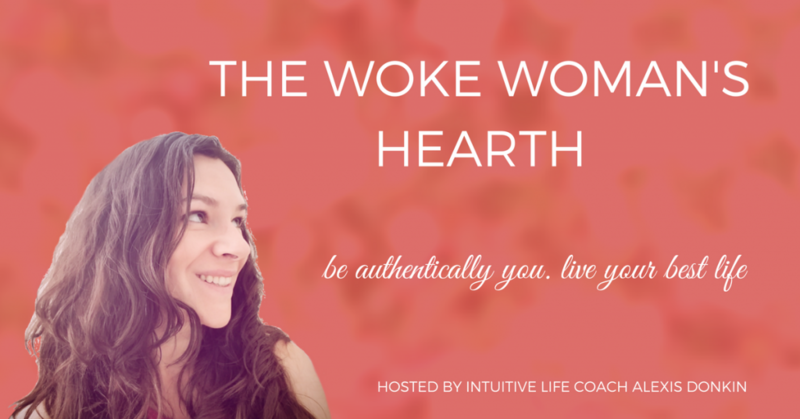 For support in your self-love and spiritual journey, click the above picture to join the Hearth!